This crossover story line continues from “Action Comics” #34, and is continued in “Supergirl” #34. Non and Mongul have escaped the Phantom Zone, eager to conquer the Earth. Unfortunately, they have been beaten to it by Brainiac, and rather than allow themselves to be collected, they both decide it would serve them better to go back to the Phantom Zone. 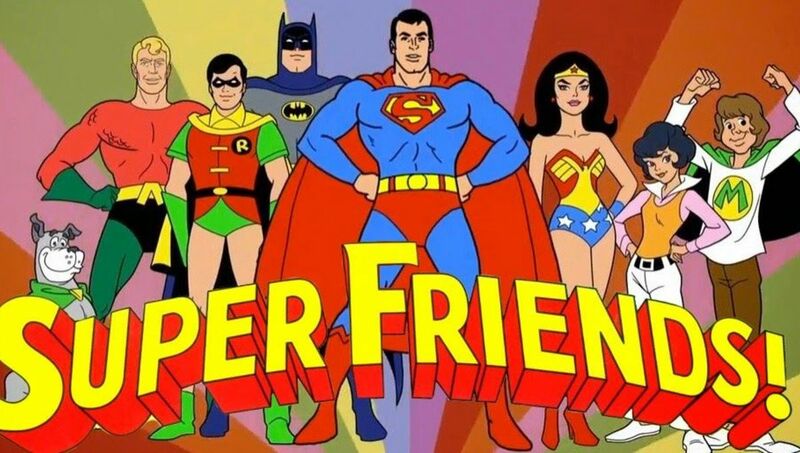 Near the ruins of the Justice League Bunker, Superman worries that his friends Lana Lang and Steel might not have escaped Brainiac’s attack. Martian Manhunter attempts to locate their minds with difficulty, but he manages it, noting that they will soon be in trouble. 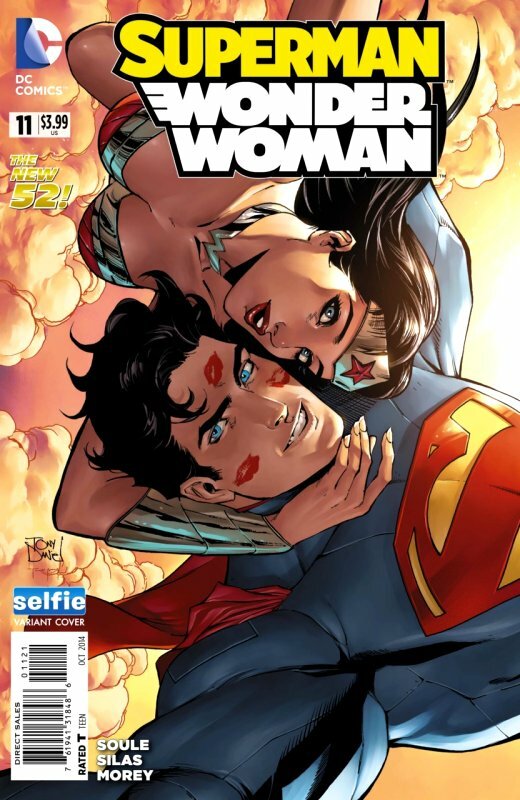 Together, he and Superman take on the Brainiac constructs sent to assimilate Lana, Steel, and Cyborg. Trapped in a shuttle, the trio won’t survive much longer without help, but Lana is more concerned about explaining the nature of Brainiac’s collection pattern. Superman is too worried about more of Brainiac’s collectors coming for them to listen. Cyborg suggests that J’onn and Superman get Lana and Steel back to Earth, and he will use the shuttle to self-repair and hold off the Collectors long enough for their escape. Despite his efforts, Cyborg ends up another of Brainiac’s thralls. Back in the fortress, everyone gathers to discuss what they know. Lana and Steel explain that they discovered Brainiac doesn’t want to kill anyone – he merely wants their minds. Every time someone dies, he loses some of the mental energy he’s been collecting. Superman and Batman both realise suddenly that Brainiac’s intention is not to keep these people in stasis, but to collect their entire minds. Once he finishes collecting everything that makes them who they are, the people Brainiac cares most about – in Metropolis and Smallville – will die first, because they were collected first. Superman rushes off without help, leaving the others to plan their own attack. 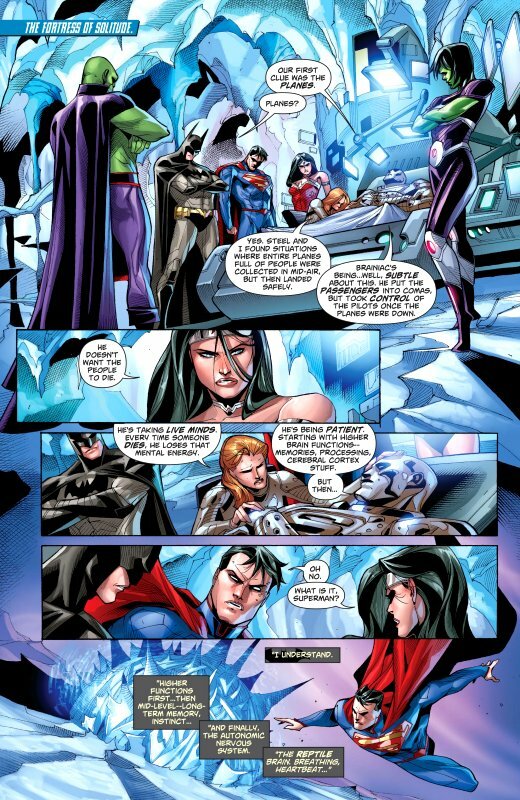 Batman surmises that Wonder Woman, Lois Lane and Manhunter are all immune to Brainiac’s attack, but the remaining four will have to remain in the Fortress. They’ll need more firepower. Unexpectedly, Wonder Woman leaves, and he realises with surprise that she is headed for the Phantom Zone Projector. 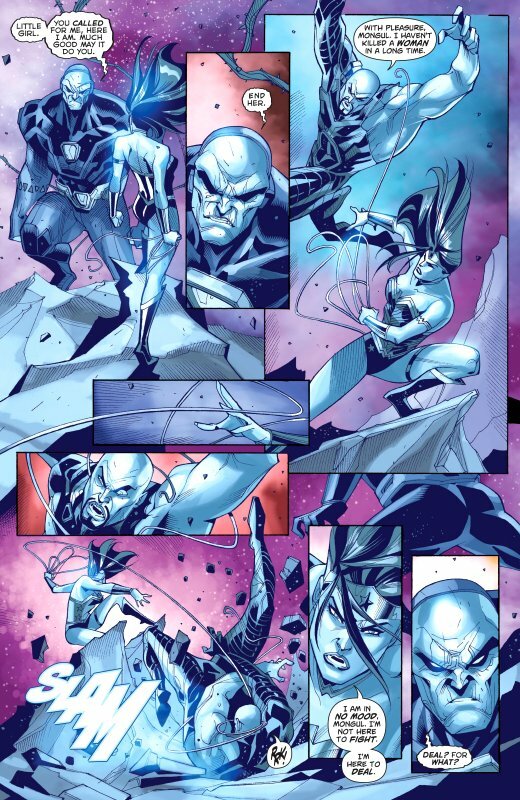 Against Superman’s wishes, she steps through the portal and calls on Mongul for aid. 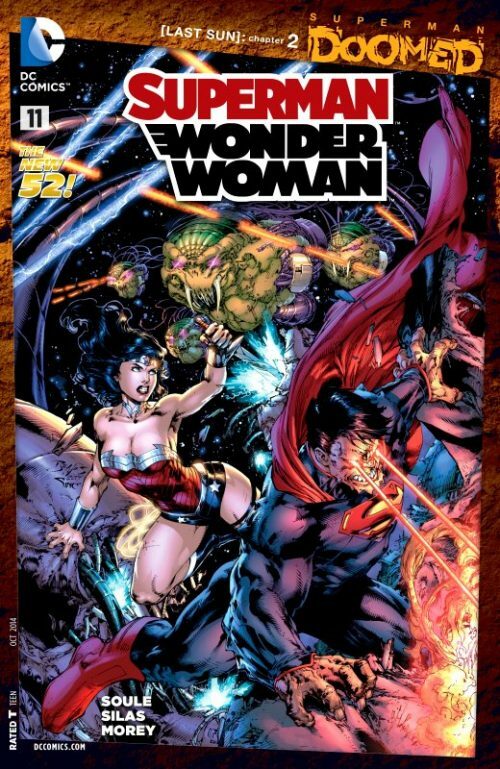 Mongul and Non are quick to attack Wonder Woman, but she is quick to defeat them, promising that if they help, she will find a way to return War World to them. 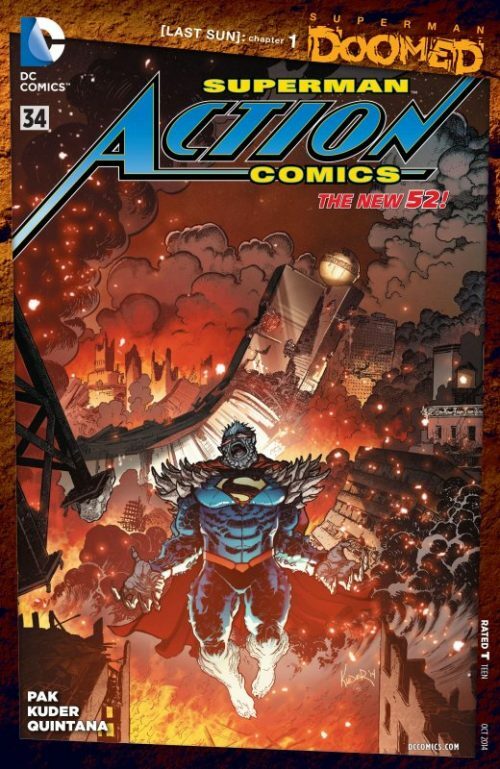 Superman, meanwhile, considers that he will have to unleash the Doomsday Virus, still dormant inside him, if he wants to be strong enough to fight Brainiac’s invasion.